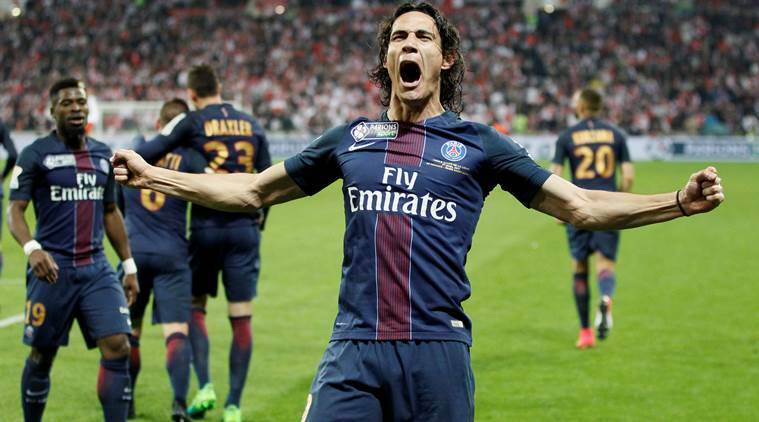 Uruguay and PSG striker EdinsonCavani will be missing the friendly game against Italy after injuring himself in the match against Ireland. 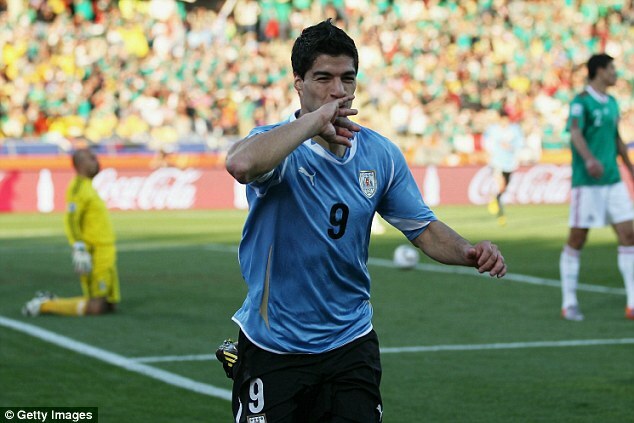 The Uruguay federation has revealed that the player has sustained a hamstring injury and that he will be out of the team. 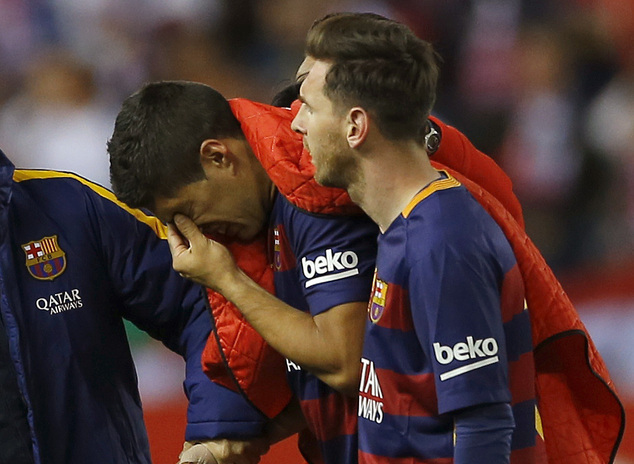 The player sustained the injury on Sunday and was replaced after 10 minutes only. It appears that the player has undergone a scan and medical staff is still assessing the extent of the injury. The Uruguay coach said that it was a shame to lose a player of EdinsonCavani quality and that they will have to look for alternatives for the game against Italy. He said that he was looking to test a new system in the team and that he would have love to have his complete team at his disposal. Ghana international Asamoah Gyan has heaped praise on the physical attributes of Cristiano Ronaldo, who bagged his second consecutive Champions League crown with Real Madrid. However, the striker still believes Lionel Messi is a divine talent, whilst he hasn’t been able to rule out a Ballon D’Or for Uruguay’s Luis Suarez sometime soon. South American heavyweight Uruguay take on Italy for the first time since the 2014 World Cup where the game was known for all the wrong reasons. Luis Suarez had bit Italian defender Giorgio Chiellini on the shoulder, only to deny that he had fallen on the centre-back while chasing the ball. Footage later showed that Suarez was guilty of committing the offence, and he was charged with a four-month ban across all competitions during the 2014/15 season. Uruguay and Italy have now clashed since the 1-0 victory on that day, but the nations will meet in an international friendly this weekend. Surprisingly, both Suarez and Chiellini could miss the clash due to respective reasons, and the focus will be on the playing field rather than distractions between the two players. Suarez suffered a hamstring niggle prior to Barcelona’s Copa del Rey triumph over Alaves, and this has ruled him out for the international friendlies during the season break. Meanwhile, Chiellini only recently completed the full 90 minutes for Juventus in the 4-1 Champions League final defeat to Real Madrid, and he could be offered a rest alongside partner Leonardo Bonucci with coachGian Piero Ventura likely to opt for an experimental squad. Both Uruguay and Italy have shined in the previous editions of the World Cup finals with the Azzurri winning the showpiece event back in 2006 while Uruguay controversially reached the semi-final stage of the tournament four years later. Italy are currently placed in their World Cup qualifier group behind Spain, and they may have to contend with the playoffs unless they bag a surprise win over the former champions. Meanwhile, Uruguay are not fully assured of automatic qualification with just two points separating them from Argentina, who are occupying the inter-confederation playoff. The likes of Luis Suarez and Cavani will be key towards Uruguay’s World Cup hopes when they restart their campaign next season. 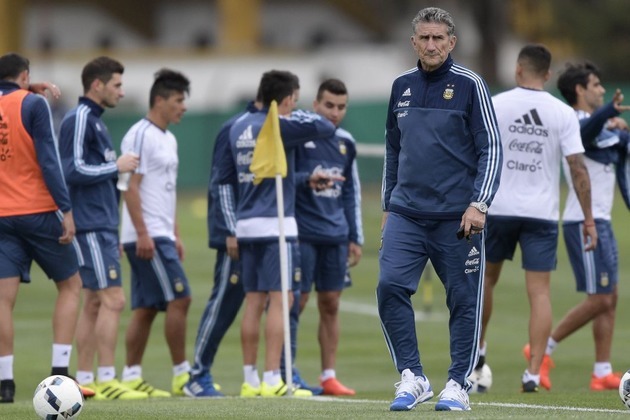 Uruguay coach Oscar Tabarez has revealed that the team was hurt following their heavy defeat against Brazil. He said that this was a major disappointment as they were expecting a much better performance from the team especially given the fact that they were playing at home. The coach said that football could be a funny game as you may be expecting a kind of result and get exactly the opposite. He said that it was a damaging result morally as they were expecting a much better performance from the team. However, he admitted that the players picked themselves up remarkably and managed to get back to winning ways. The President of Uruguay Tabare Vazquez has said that he hopes the national team meet the hosts Russia in the World Cup final. Russia are hosting the biggest football tournaments in the world next year. President Vazquez is dreaming of a near impossible – Uruguay vs Russia at the final. “The World Cup will be held here next year and I hope that the final match will see the national teams of Uruguay and Russia,” the president said in Moscow during his visit to President Vladimir Putin. La Liga champion Barcelona are reportedly seeking to sign another Uruguayan Diego Nicolas De La Cruz. Their gamble with Luis Suarez has turned out to be an amazing one. The Nou Camp outfit might take another gamble on Diego as the 19-year old keeps making headlines. De La Cruz is currently one of the most promising youngsters in the football-rich nations. He is not tall but makes up for it in his technical capacities and pace. There are reports that the Catalan giants might spend as much as €8 million to lure the player during the summer. There are scenarios where two parties come together and leave us wondering if they are going to end up well. The Uruguayan football national side suffered their 2nd defeat of their 2018 FIFA World Cup qualifying campaign on September 1st of the ongoing year as Uruguay faced off with Argentina and a lonely goal from Messi was enough for the Argentinean team to win the game. Despite losing to Argentina, the head coach of the Uruguayan national side Oscar Tabarez still flattered Lionel Messi as his performance was once again sublime and this was a player that had announced his decision to retire from the international stage but 2 months later he regretted his initial choice s Messi returned to Argentina.